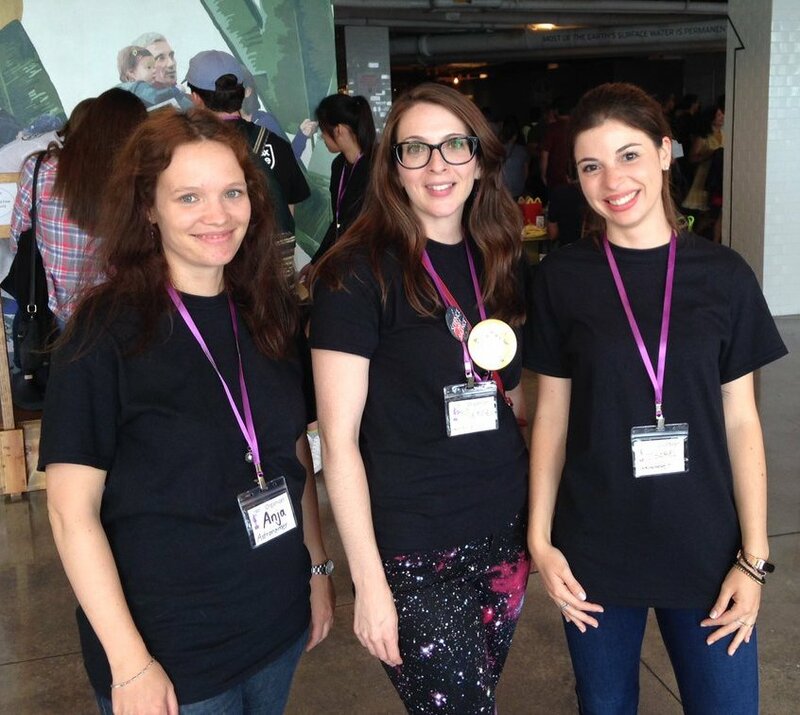 In 2018, Soapbox Science Chicago was the very first Soapbox Science event in the United States. We held our inaugural event at Chicago’s iconic Navy Pier on the banks of Lake Michigan. We were excited to bring 12 of the top early career women in STEMM from nearby universities and institutions in Illinois, including one speaker who joined us from Kansas. Our speakers engaged visitors with a broad range of topics – astrophysics, planetary science, particle physics, ecology, neuroscience, cancer research, mathematics, and material science. Last year, the weather threw us a curveball with rain and strong winds. Fortunately, we had a plan! 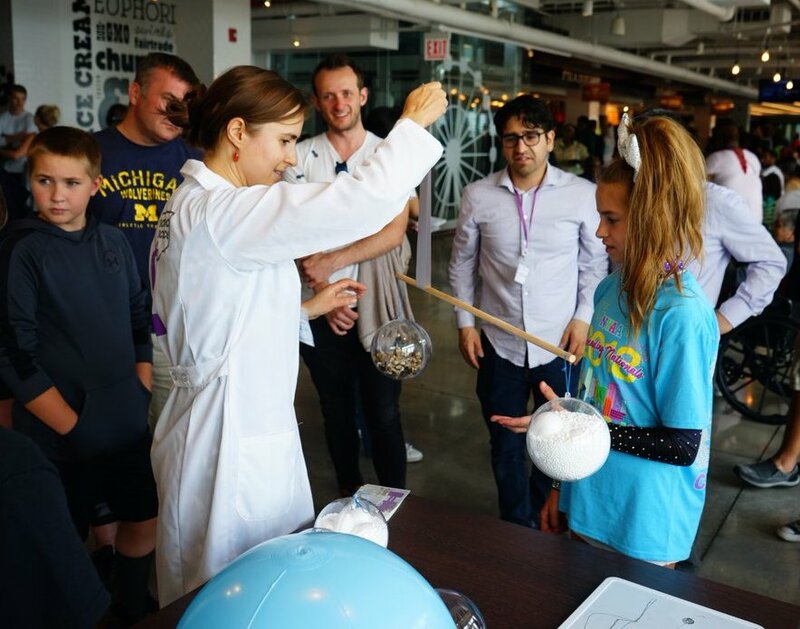 We retreated inside Navy Pier’s atrium where our scientists had conversations with approximately 400 visitors and introduced an estimated 1,500 more to the concept of Soapbox Science for the first time. Our core organizers for 2018 were Dr. Maria Weber and Dr. Anja Feldmeier-Krause, both postdocs in the Department of Astronomy and Astrophysics at the University of Chicago. On event day, we were joined by Exeter organizer Isabel Castanho, who was a pro at organizing our volunteers. 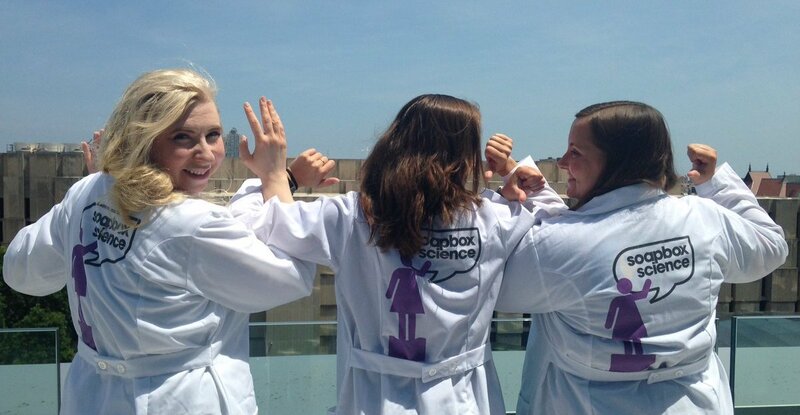 This year, we are happy to announce that Soapbox Science Chicago will again take place at Navy Pier. Our event will be held on Saturday July 13 from 12-3pm. Joining our organizing team for 2019 is Dr. Nadia Marounina, one of our speakers from last year. 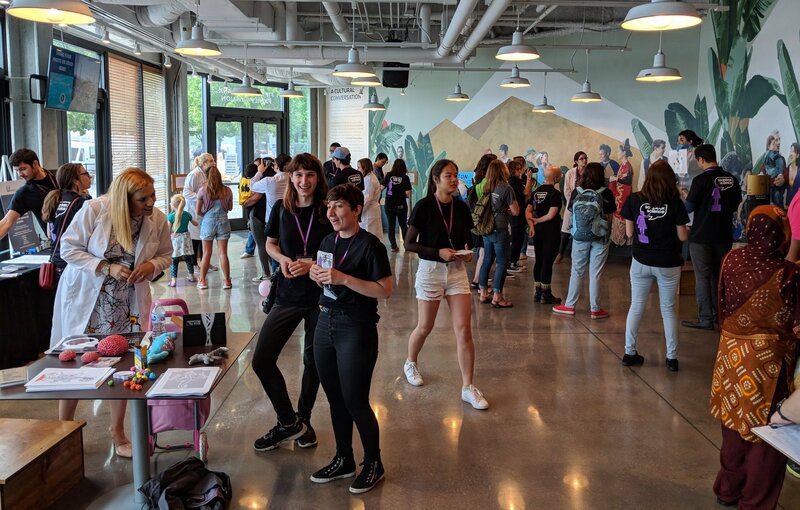 Word about Soapbox Science is buzzing around Chicago, and we expect our 2019 event to be even bigger and better. Follow us on Twitter @SoapboxSciChi for all the details.